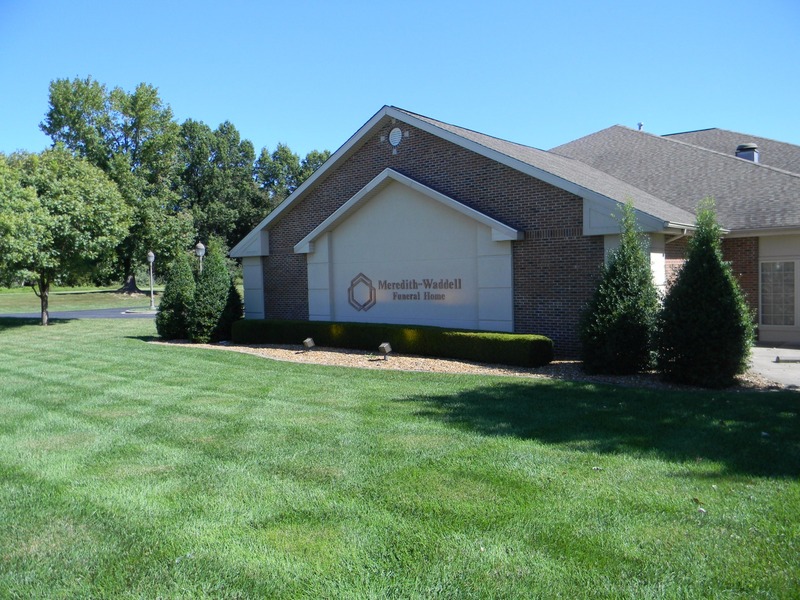 Located on South Park Avenue in Herrin, Meredith-Waddell has an excellent modern facility designed to accommodate all of your needs. 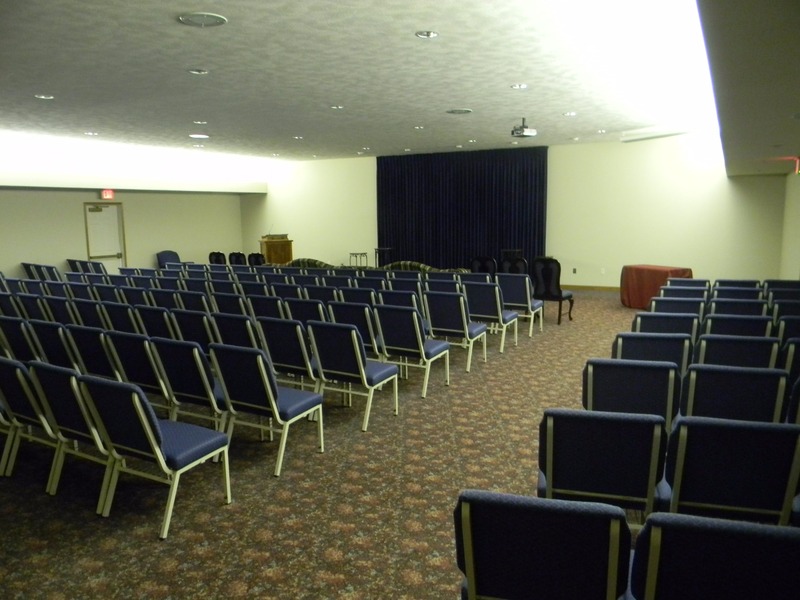 We provide a quiet and comfortable setting for you and your loved ones to gather, as well as a large chapel which will accommodate up to 160 people and smaller chapel which will accommodate up to 80 people, handicap accessible restrooms and kitchen area. 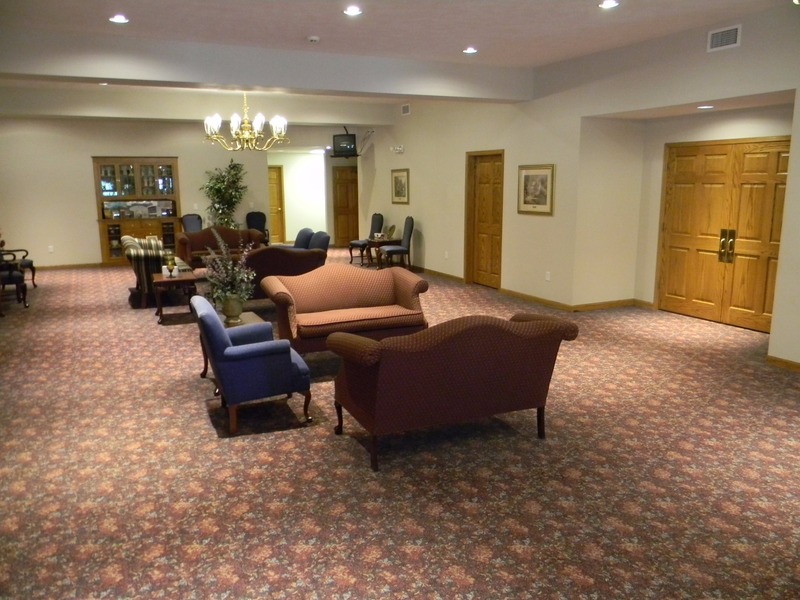 Our entire facility is accessible and comfortably arranged for visitors who may be physically challenged. 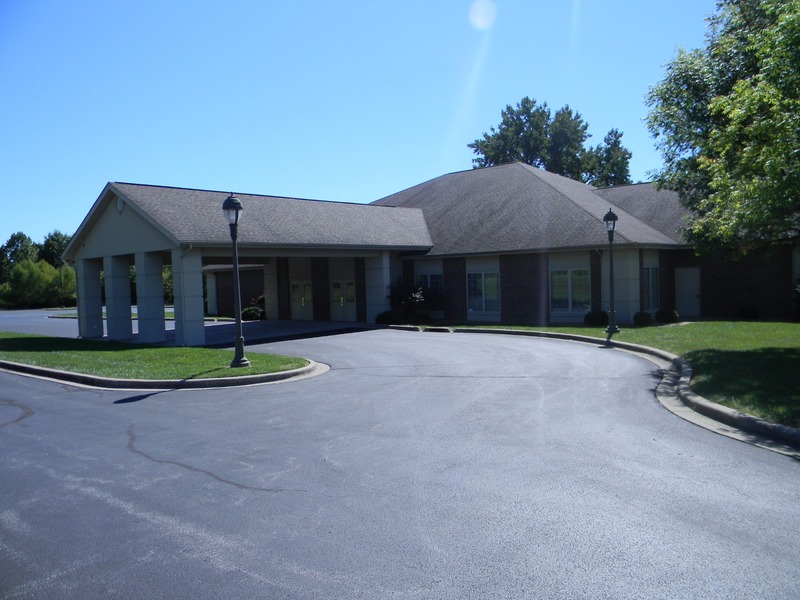 Ample parking is available and multiple entrances and exits from the parking area allows for a smooth flow of traffic.